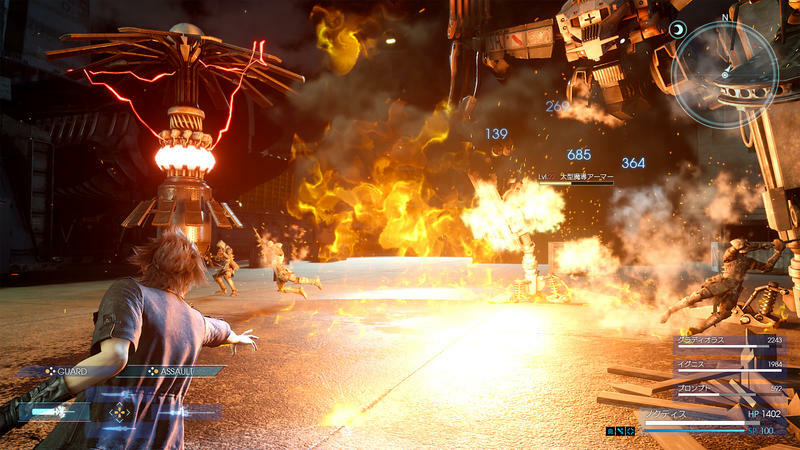 Final Fantasy XV director Hajime Tabata has scheduled another sit down session with his game. Next week on Jan. 30 at 11:00PM EST/8PM PST at Square Enix Presents, players can expect a few new gameplay reveals, battle footage with magic, and information on the game’s antagonist, the Niflheim nation. In addition to the reveal, Square Enix also officially published a handful of new screenshots, each of them stemming from the recent Weekly Jump reveal. 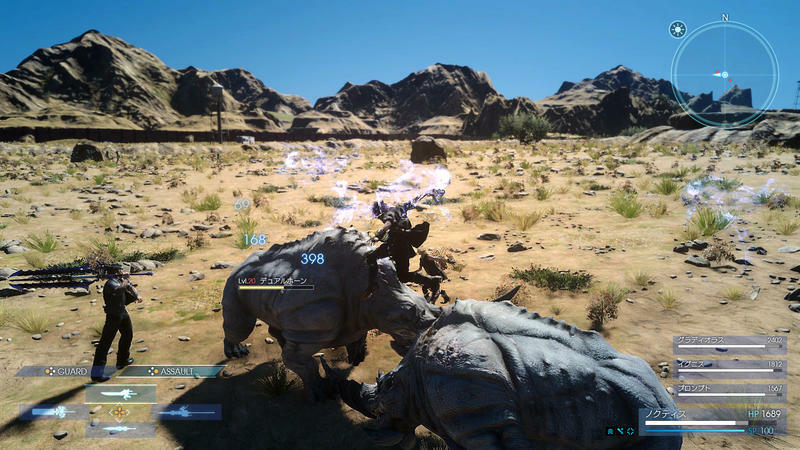 During the Active Time Report, we can expect to hear about the forced stealth segments (ugh), mounting monsters in battle, using fire spells to burn areas of grass, and, of course, magitek armor! Don’t get excited for a release date, though. 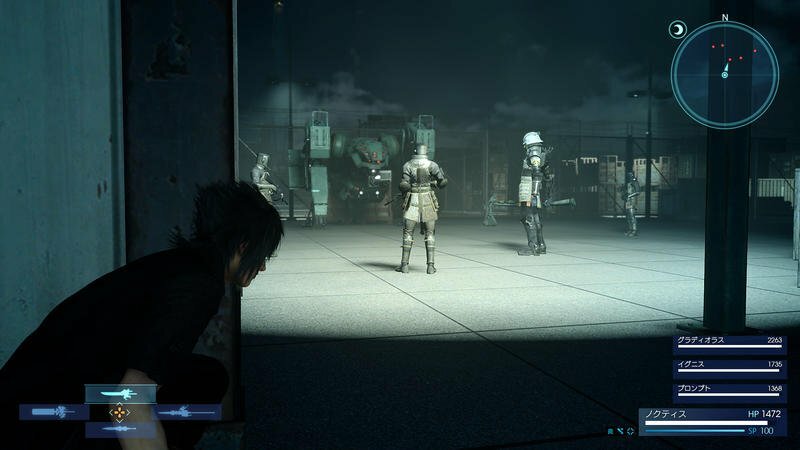 Square Enix has already confirmed it will be revealing that in March. However, we might get a few new details on how that reveal will play out. 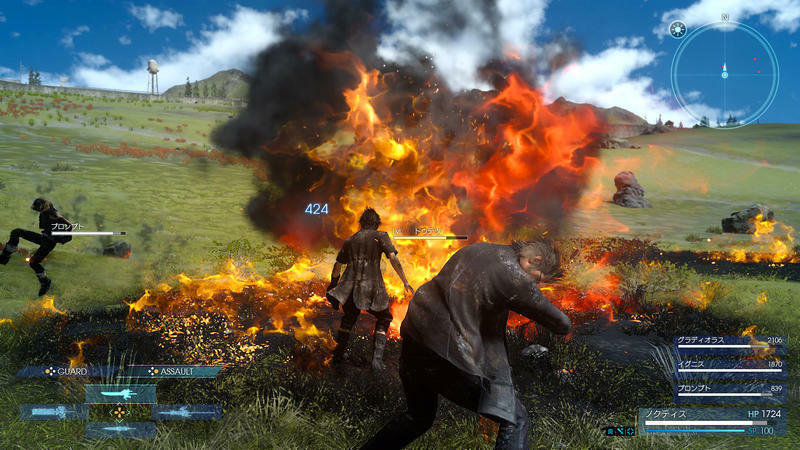 Final Fantasy XV launches in 2016 for the PlayStation 4 and Xbox One.